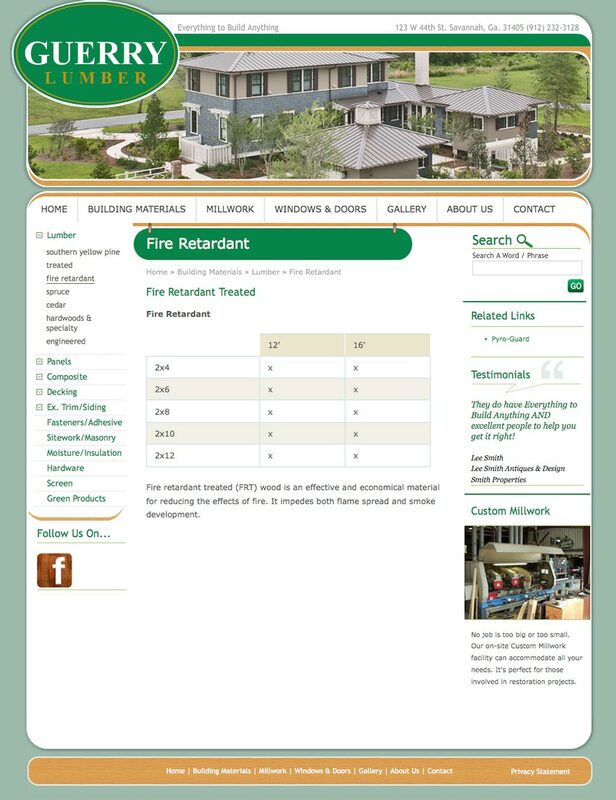 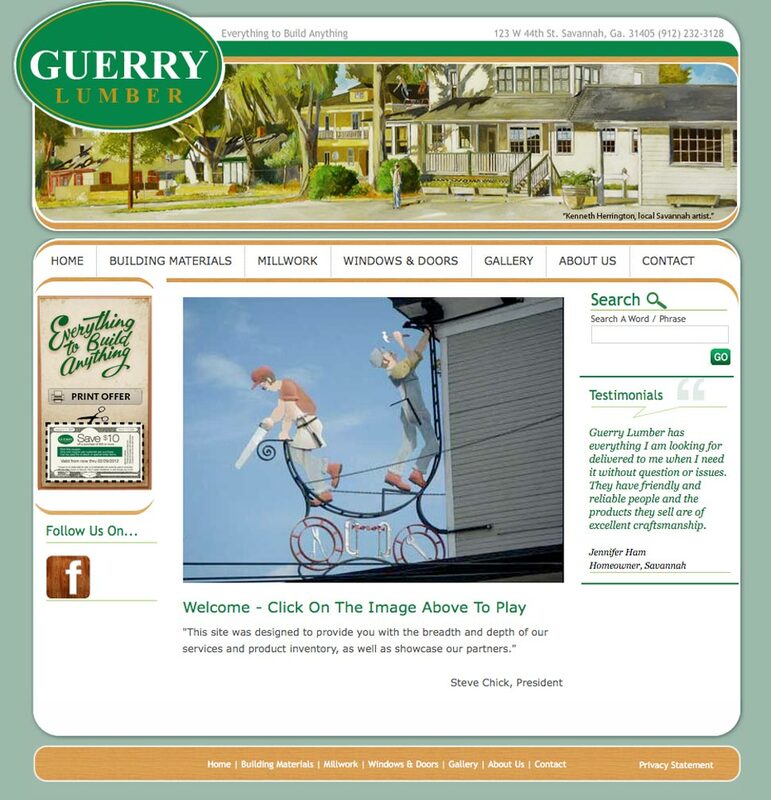 Website construction and programming for Guerry Lumber in Savannah Georgia. 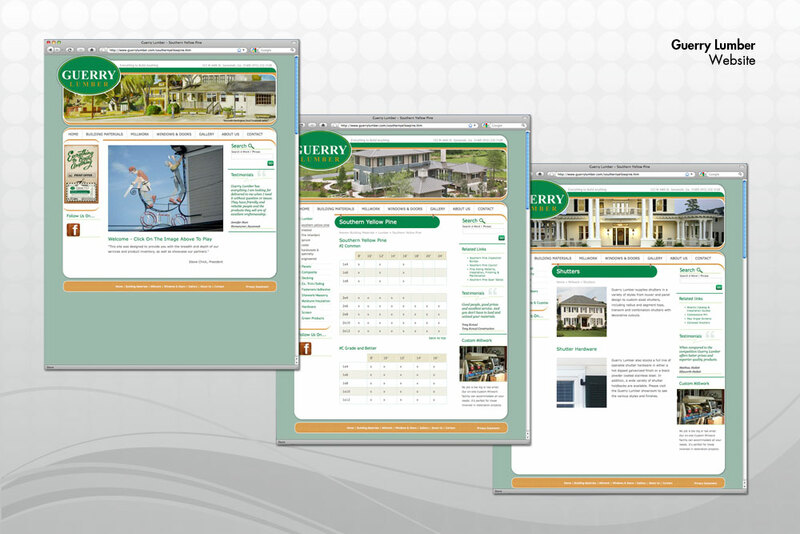 This sites CMS was built in Businesscatalyst developed by Adobe. 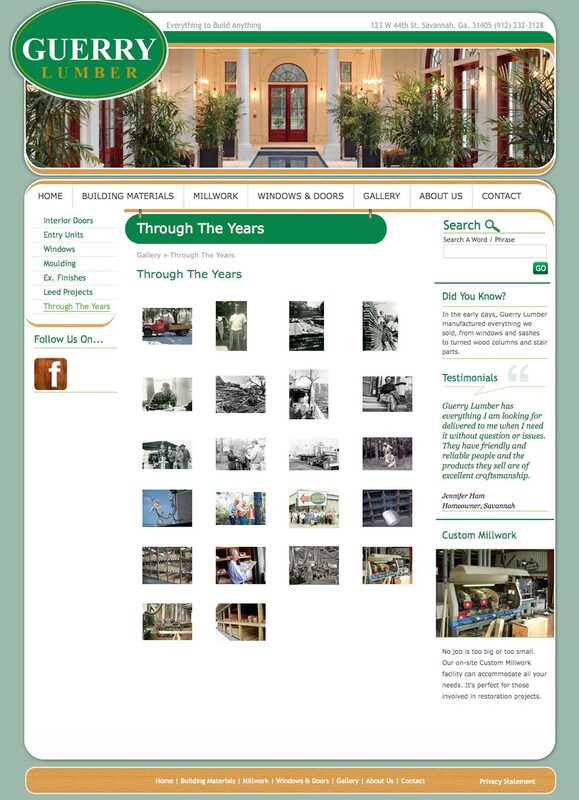 Once site was complete client took over maintenance and operation.